It’s the second day of Halloween! The shocks, fears, and delights of horror game developers keep coming in. On October 1, Behaviour Digital Inc. revealed a trailer for their popular 4v1 multiplayer game Dead by Daylight. 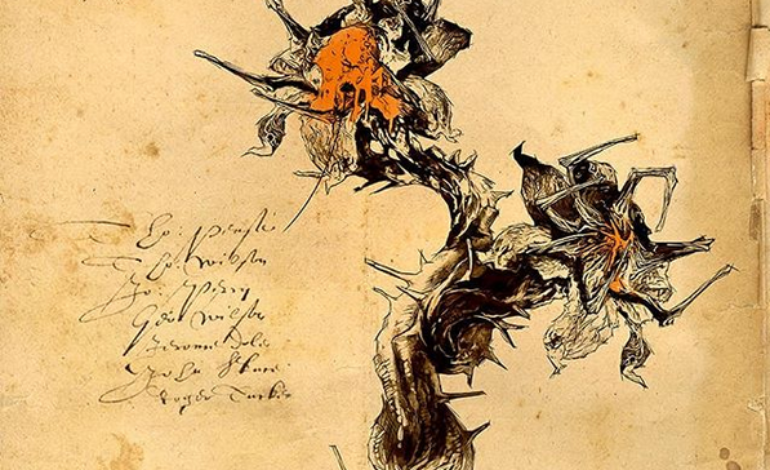 The trailer shows off an old tome titled ‘The Hallowed Blight’ that has a hand-drawn image of a rather disturbing looking plant. It then pans over to a calendar that has the October 1 marked, and October 19 circled. The full moon flashes orange, and there’s a split second of the plant shown in the book being brought to life, moving unnaturally. Since Dead by Daylight first came out in 2016, each month after October of the same year there was an addition of a new chapter. Each chapter has a new killer, a new survivor, and a new map that’s relevant to both the new characters. From these updates the game included original characters and killers, as well as familiar faces such as Freddy Kreuger, Mike Myers, a Leatherface chapter, and a Jigsaw chapter. But there’s one issue with this teaser trailer: Dead by Daylight had already released its final chapter, “Shattered Bloodline” back in September of this year. So what does this mean for the trailer? Fans on the Instagram trailer comment section speculate that it might be a new event, or a new game-mode. But they’re still a little shocked as Dead by Daylight had held a small event a couple weeks back. So why a new one so soon? A second issue to ponder as well: The game includes Mike Myers as one of its killers, who is also getting a new movie coming out the same date of October 19. So it’s possible to speculate it might have some sort of relevance to the movie coming out. But given that there is only the plant drawing, the plants rendered for the video, and the title ‘The Hallowed Blight’, it could just be an event that plays specific to these slightly disturbing vegetation. However, Dead by Daylight doesn’t give any more hints as to what’s to come other than the date, the plants, and the title. A small mystery for an upcoming seasonal adventure? We’ll just have to wait. Dead by Daylight is available for purchase on PC, PS4, and Xbox One to get your survival or murdering skills ready for the upcoming ‘Hallowed Blight’ mystery we’re all dying to know about.